Twenty-five years is a long time to be doing anything, let alone partying in NYC and writing about it. 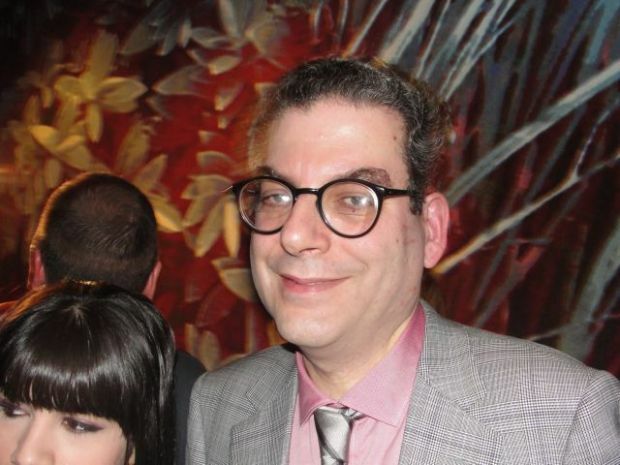 Michael Musto has spent the past quarter-century doing exactly that as a Village Voice columnist -- yet the thrill of nightlife remains. The bash drew some of New York’s most colorful characters such as Joan Rivers, Robert Verdi, Michael Urie, Countess Luann de Lesseps, Paper magazine’s Mickey Boardman, drag king Murray Hill and a dozen of the city’s glitziest drag queens. Becoming besties with figures like Rivers is one of Musto’s favorite aspects of NYC nightlife.